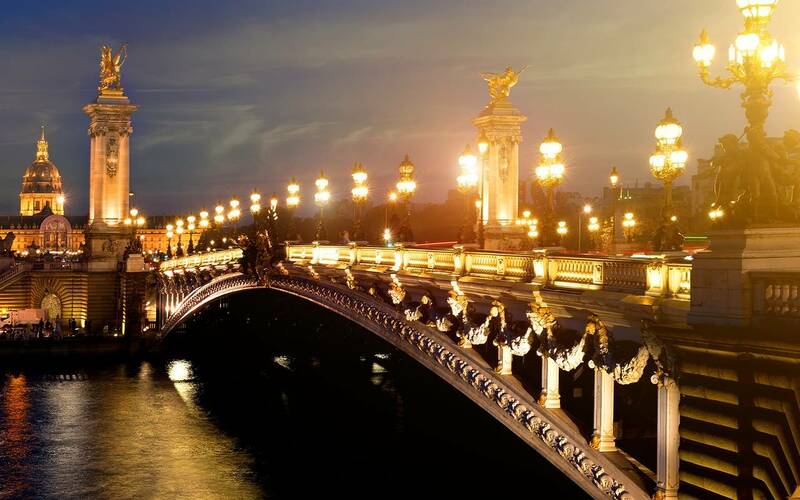 A host of legendary Parisian sights.  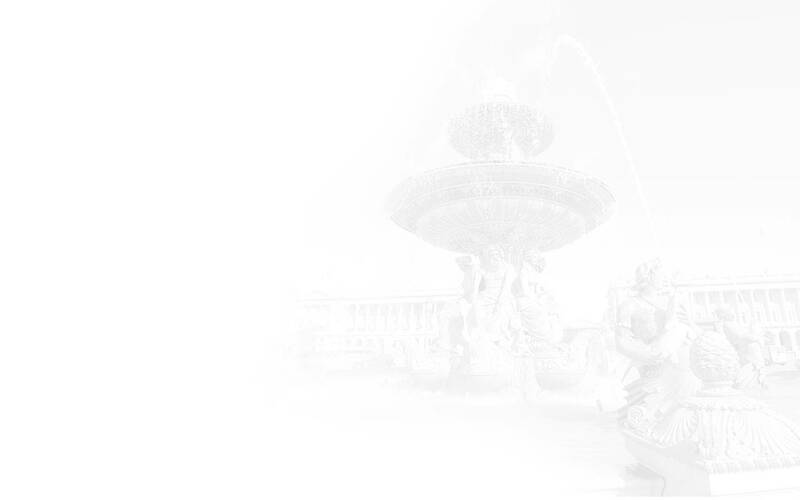 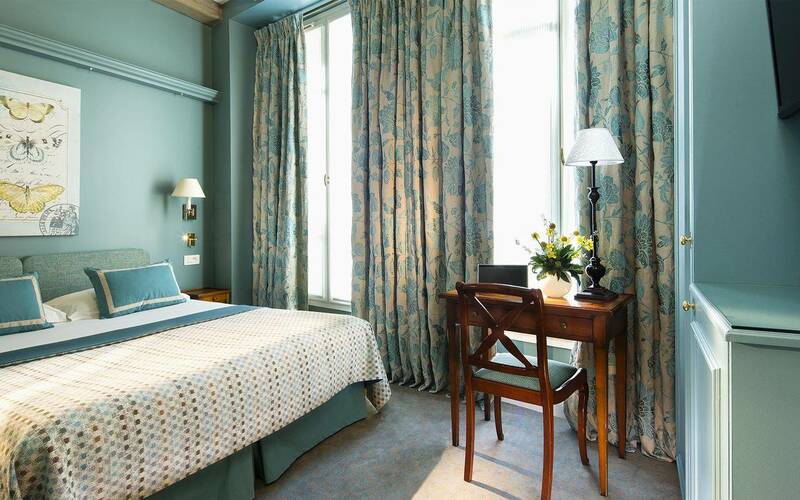 The Le Relais Saint-Honoré hotel is at the heart of all of these prestigious sites! 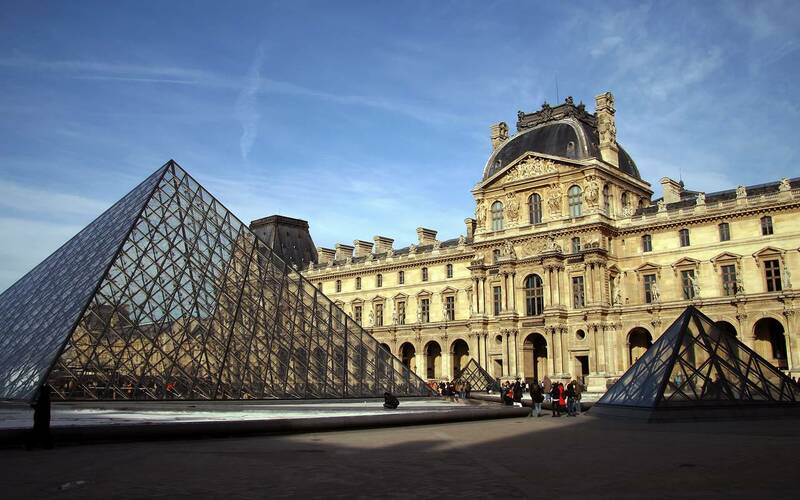 The Paris of key cultural and fashion destinations. 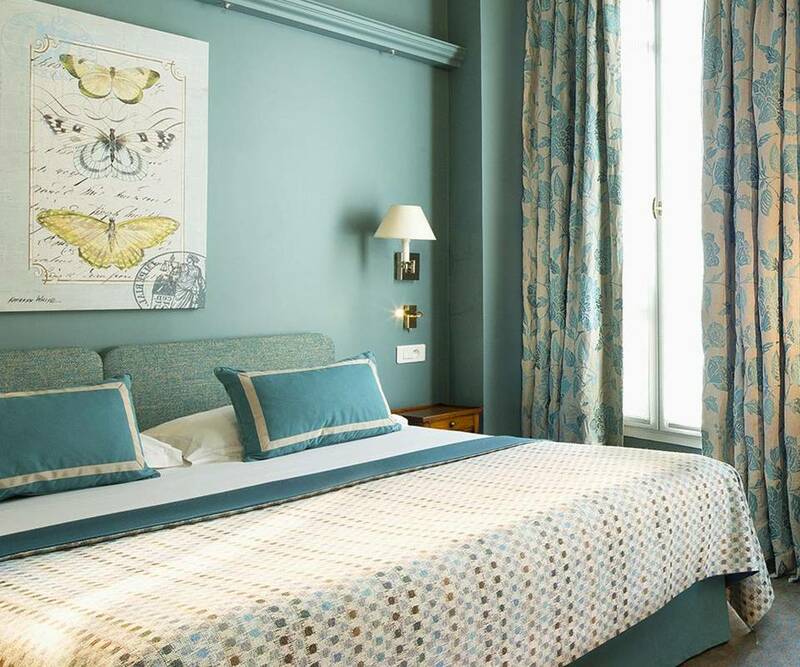 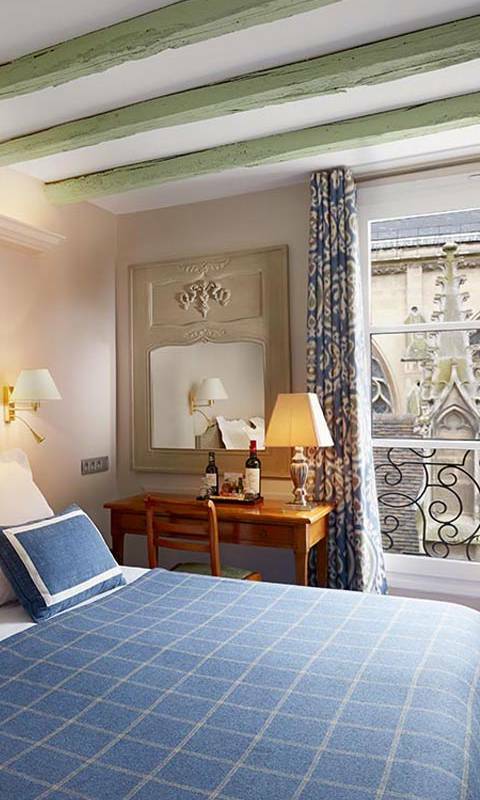 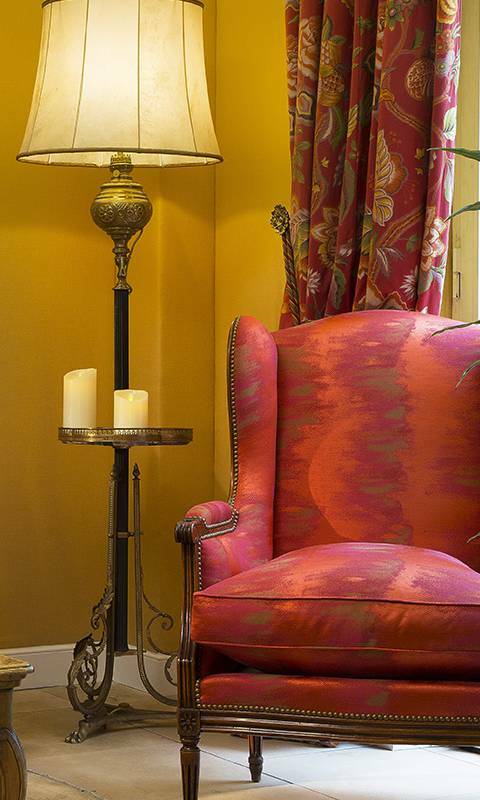 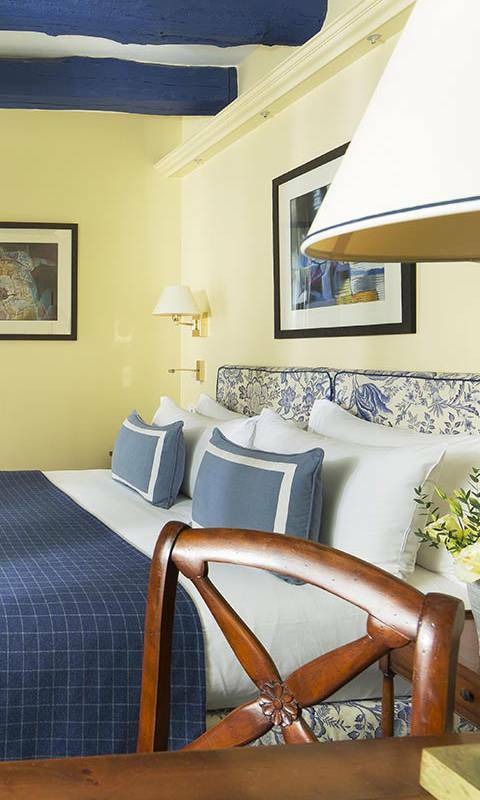 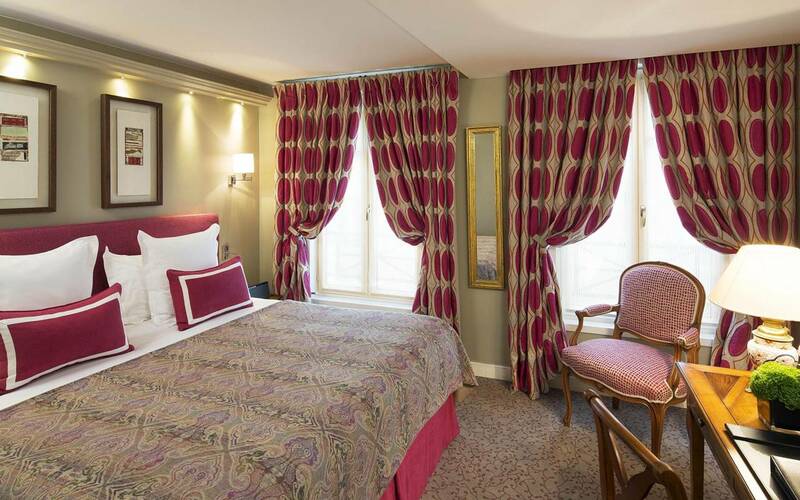 Whether you are on a business trip or a tourist, don't hesitate to stay at Le Relais Saint-Honoré. 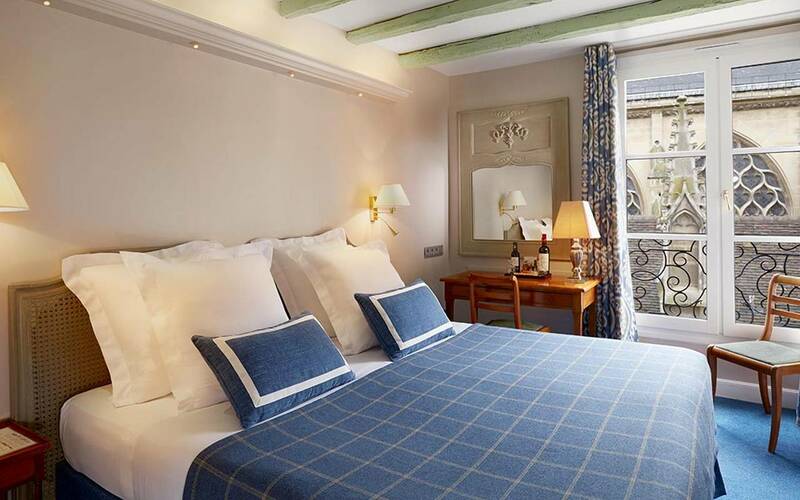 Like the neighbourhood's renowned boutiques, the Le Relais Saint-Honoré hotel wonderfully exudes French elegance and sophistication. 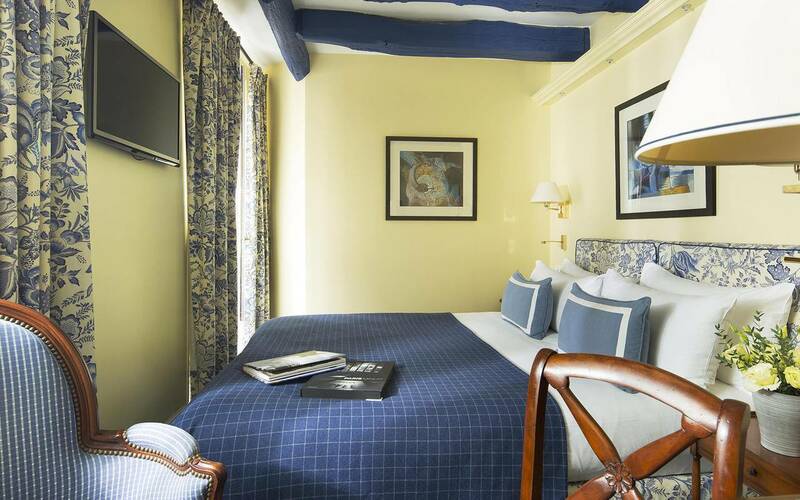 The solid wood beams in certain rooms are a reminder that the hotel dates from the 17th century. 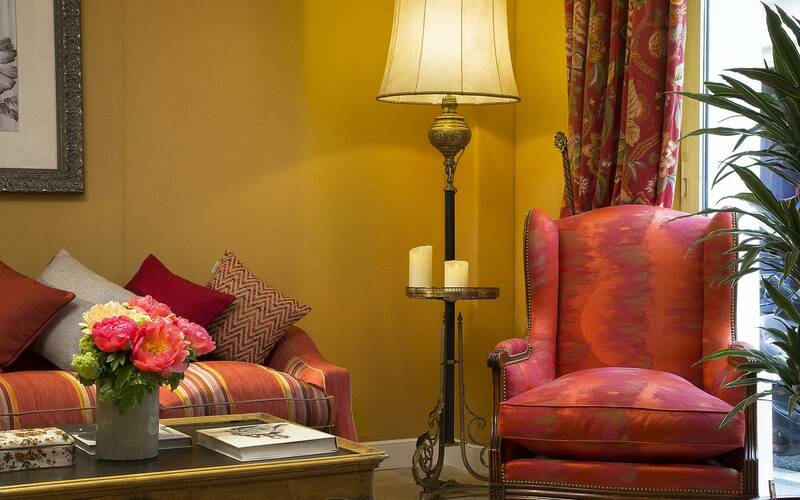 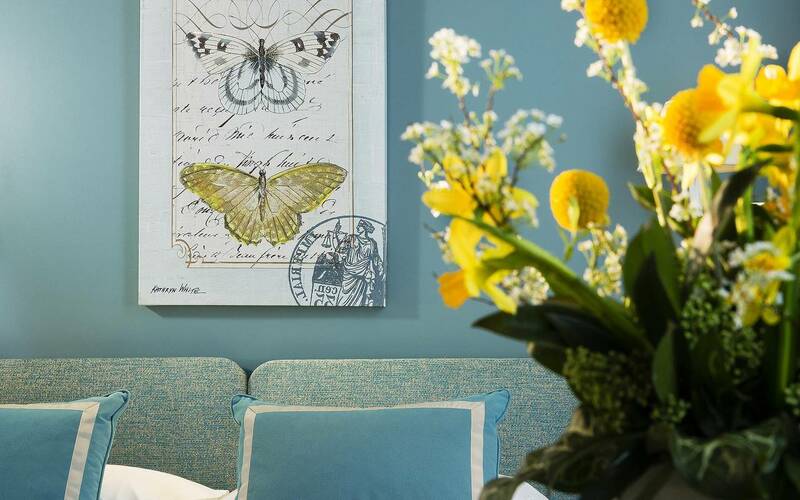 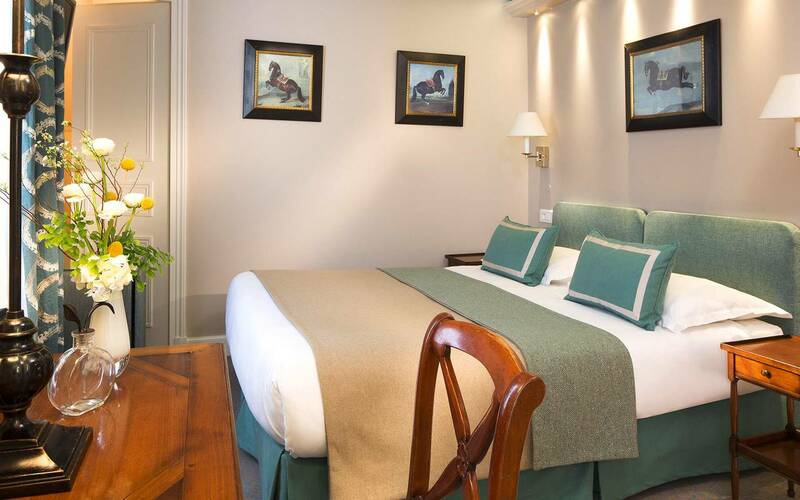 Each room has a cosy individual interior design: beautiful fabrics, stylish furniture... and deluxe comfort. 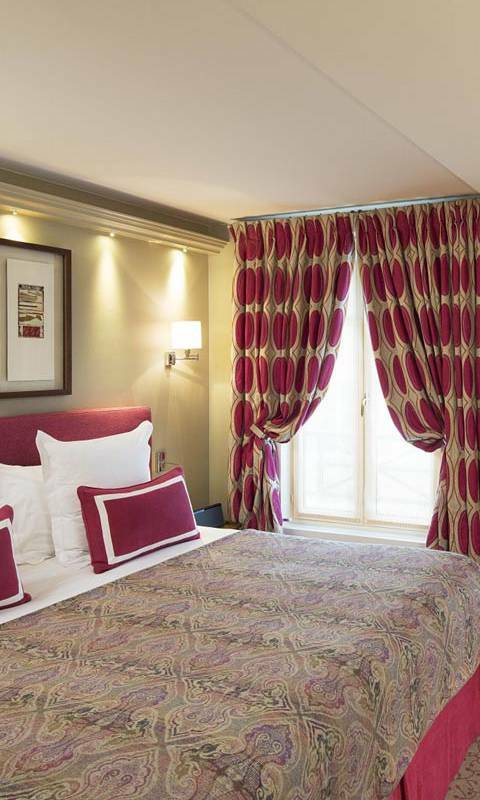  We welcome you in the traditional French style, making kindness, availability and discretion our guiding principles. 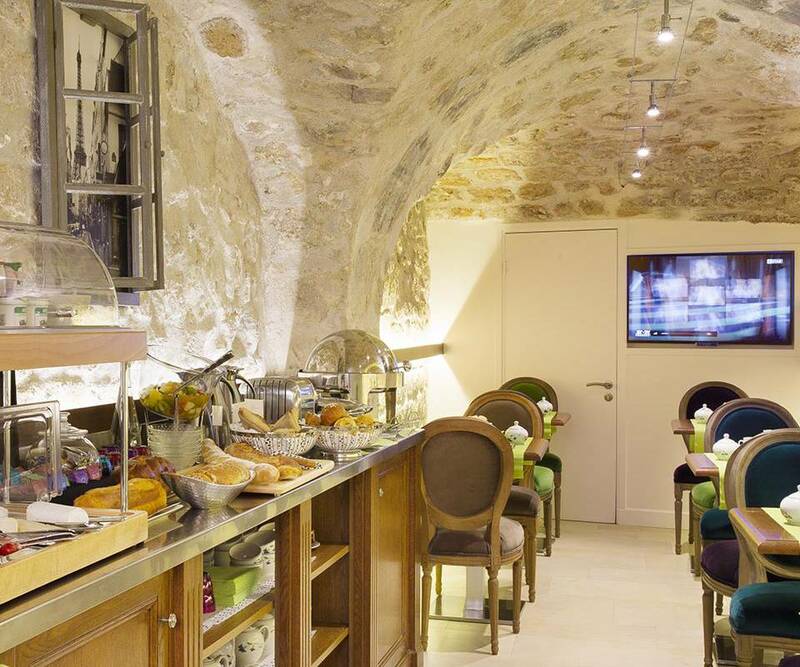 Begin your day by enjoying a gourmet sweet and savoury breakfast served in a beautiful vaulted room with exposed brick. 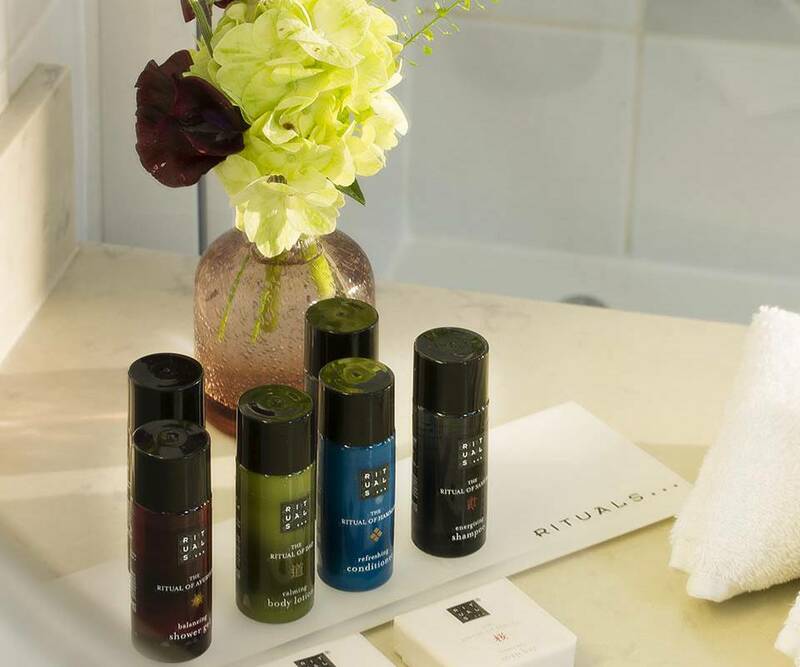 Once evening comes, between visits or after a shopping spree, treat yourself to a thoroughly relaxing break in our Sauna and Steam room area. 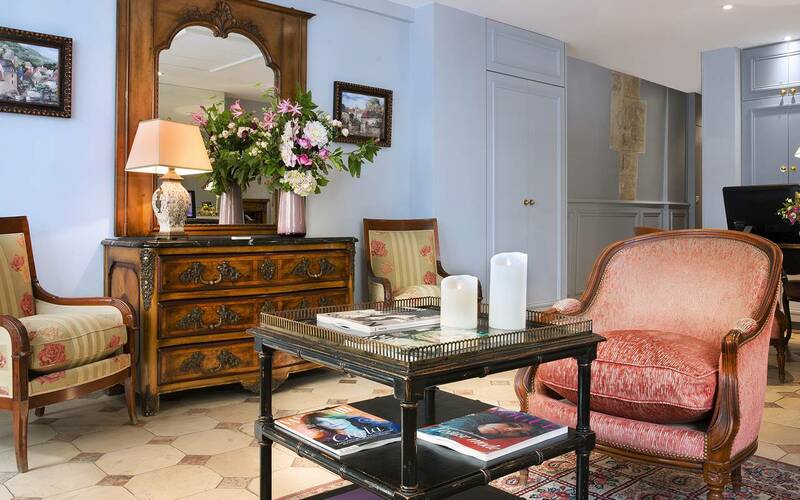 You will feel right at home in this authentically Parisian neighbourhood. 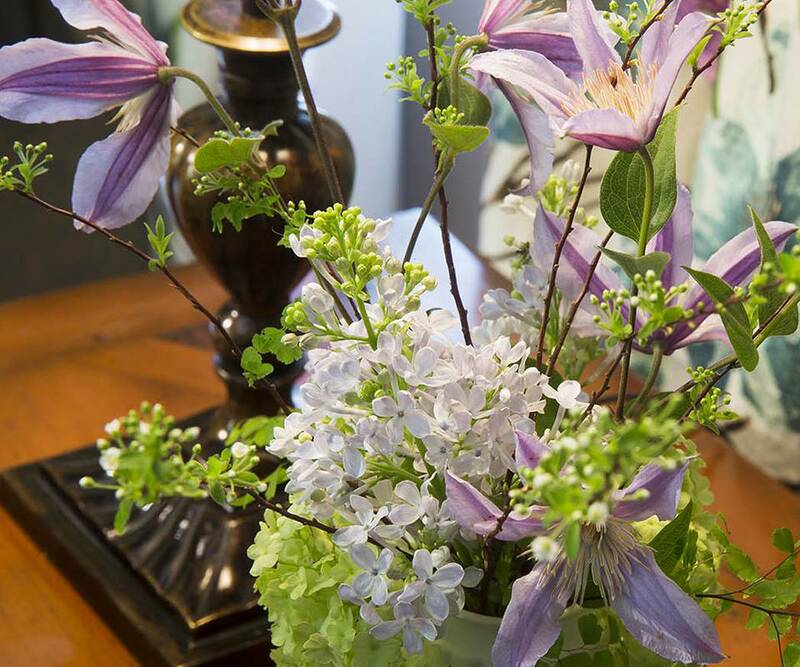 For the well-being of all, we use environmentally friendly products that are good for your health and nature.